Today we’re featuring a beautiful Firestorm sketch by Jamal Igle that was colored by Brandon DP (Bdog). 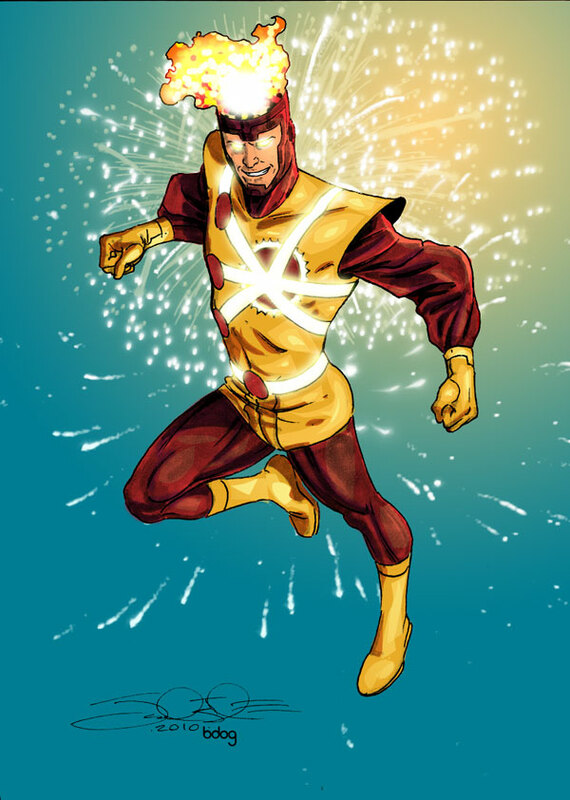 Jamal Igle was the penciller on Firestorm vol III for 23 issues and has drawn the Jason Rusch Firestorm more than any other artist. 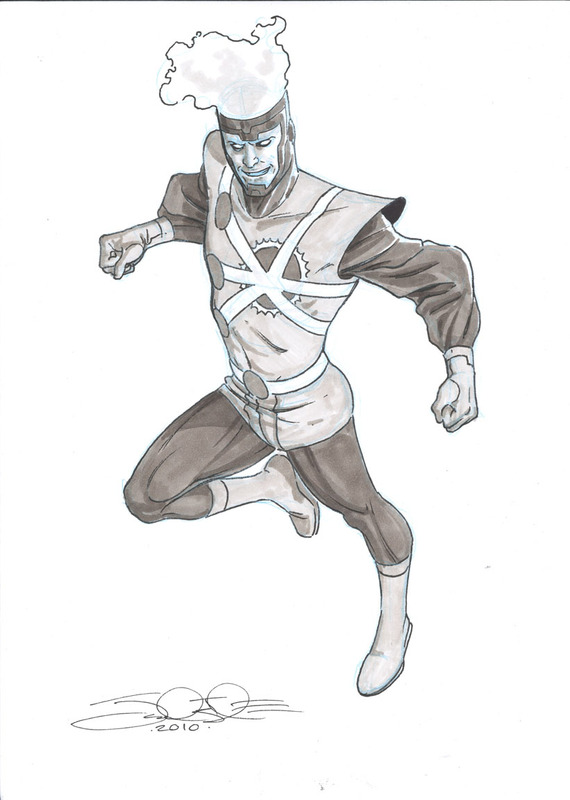 Jamal posted this awesome Ronnie Raymond Firestorm sketch on his DeviantArt page back in June. It was done for a fan in Belgium using Copic markers on Canson Dessin Blanc wit tekenpapier. Our friend Brandon DP (Bdog) took it upon himself to color this sketch and did a phenomenal job! Be sure to check out other works from Brandon DP (Bdog) on his DeviantArt page! My thanks to Brandon DP for the heads-up about this sketch and for sharing his fantastic colored version. Posted in: Firestorm #01: Original (Ronnie/Martin), Jamal Igle, Sketch/Art.